From a distance, Za’atari resembles a town of its own. 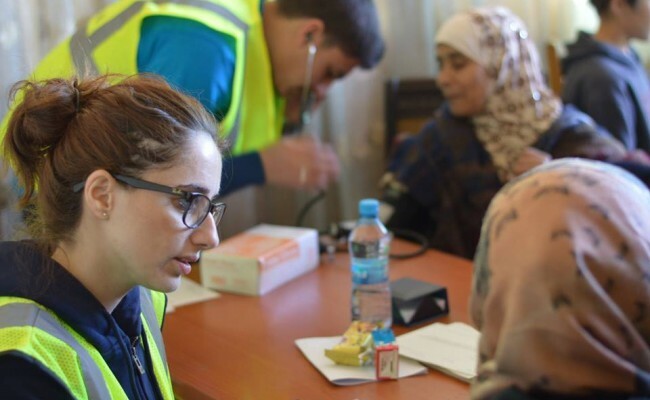 When it first opened, it hosted about a 100 families – now, it’s Jordan’s fourth largest city with 120,000 residents and the second from the largest refugee camps in the world. 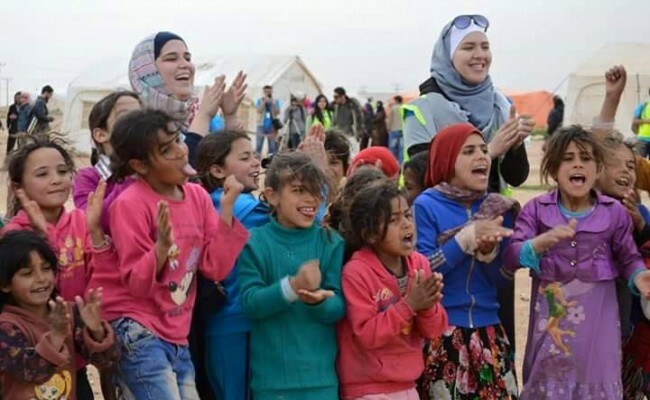 In many ways, the camp reflects the crisis of the Syrian conflict. 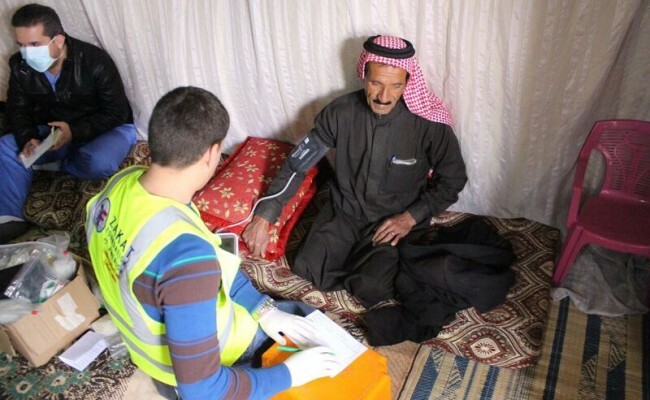 The Zakat Foundation of America (ZF) Jordan office accompanied a medical mission to multiple refugee camps, including Za’atari, with the Atlantic Humanitarian Relief (AHR). 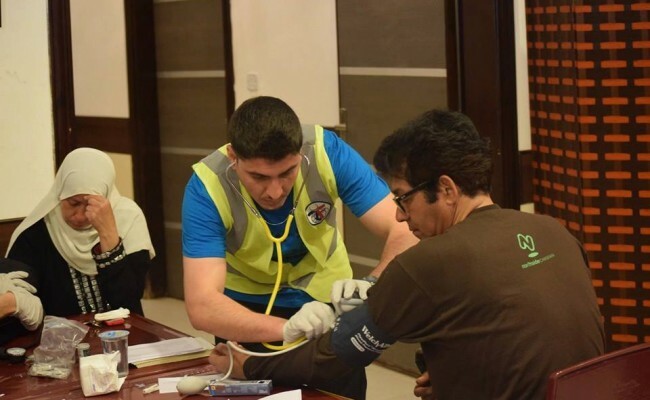 ZF representatives helped collect medical information, acted as translators for the non-speaking Arabic doctors, and interacted with the youth. 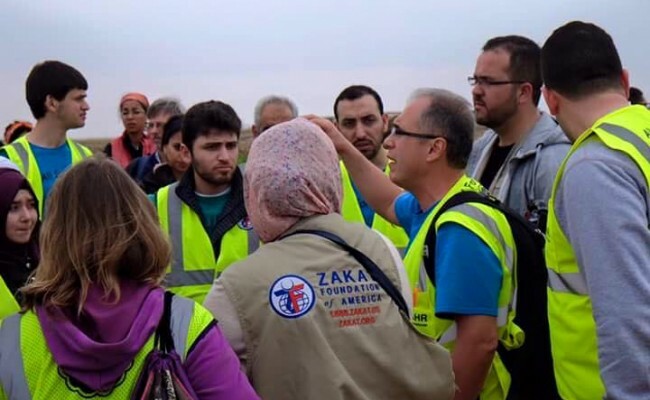 To send relief to Syrian refugees today, please visit zakat.org for our campaigns.